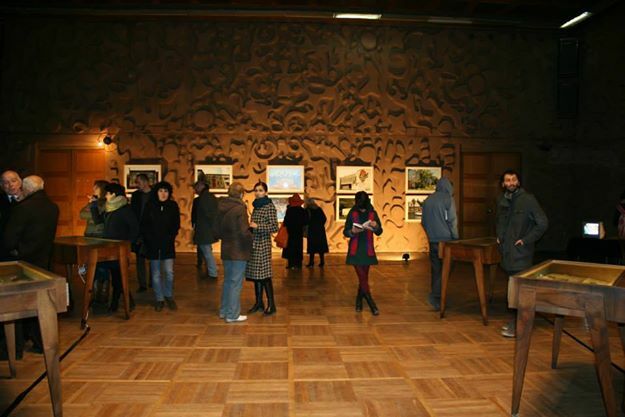 On 18th of December 2014, exhibition about Soviet Mosaics in Tbilisi was held in the Trade Union Palace of Culture. 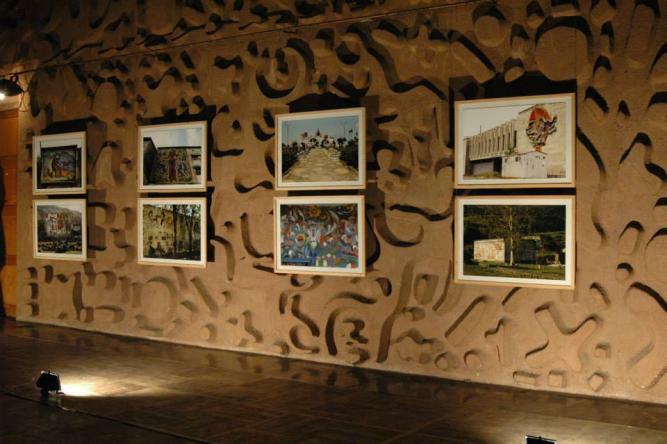 During exhibition a Publication containing research findings and photo documentation of monumental-decorative mosaics from various ‘public’ spaces of Tbilisi was presented. 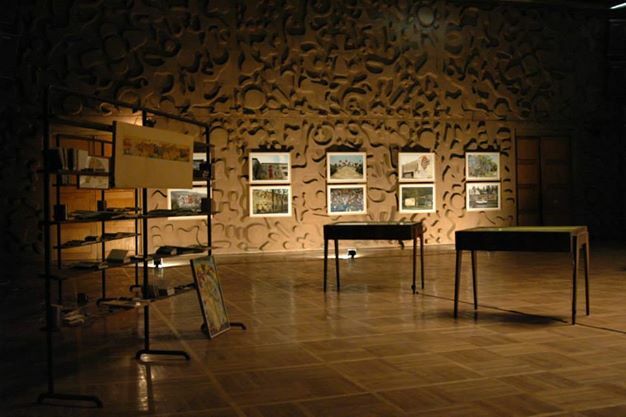 Exhibition included private archive material from Demur Bashaleishvili, Giorgi Chakhava, Saurmag Ghambashidze, Iden Tabidze, Radish Tordia, Kukuri Tsereteli, and photo material by GeoAIR, Zura Dumbadze, Nika Kapanadze, Alexi Kedelashvili and Nino Siradze.